A Special Olympics Unified Champion School demonstrating commitment to inclusion by meeting 10 standards of excellence receives national banner recognition. 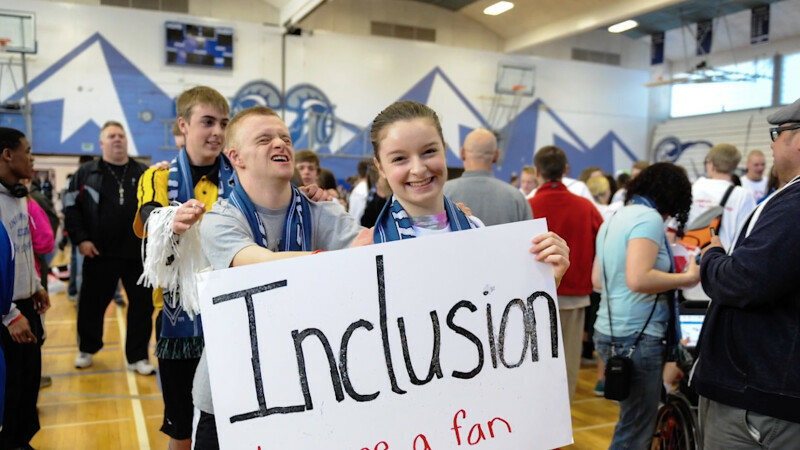 A Special Olympics Unified Champion School has an inclusive school climate and exudes a sense of collaboration, engagement and respect for all members of the student body and staff. A Unified Champion School receiving national banner recognition is one that has demonstrated commitment to inclusion by meeting 10 national standards of excellence. 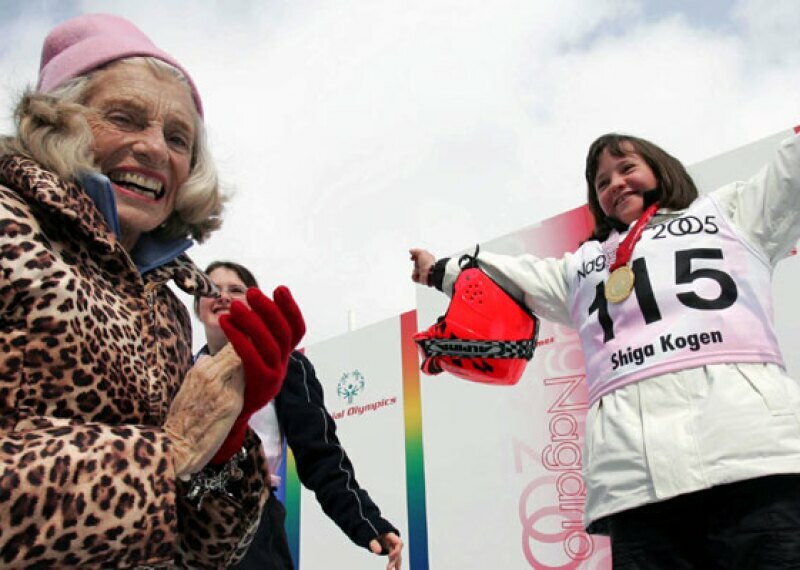 These standards were developed by a national panel of leaders from Special Olympics and the education community. 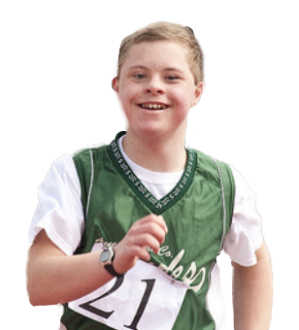 The primary activities within these standards include: Special Olympics Unified Sports® (where students with and without disabilities train and compete as teammates), Inclusive Youth Leadership and Whole-School Engagement. Banner Unified Champion Schools should also be able to demonstrate they are self-sustainable or have a plan in place to sustain these activities into the future. *Note: the recognition program was pilot-tested in four states in 2016 and was open to high schools. This will be expanded to additional states in 2017-18. 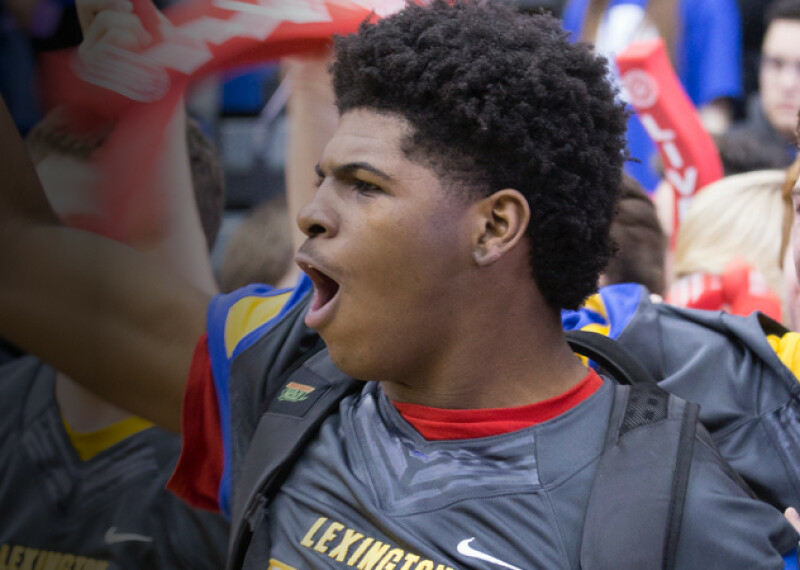 View the full list of nationally recognized Unified Champion Schools. 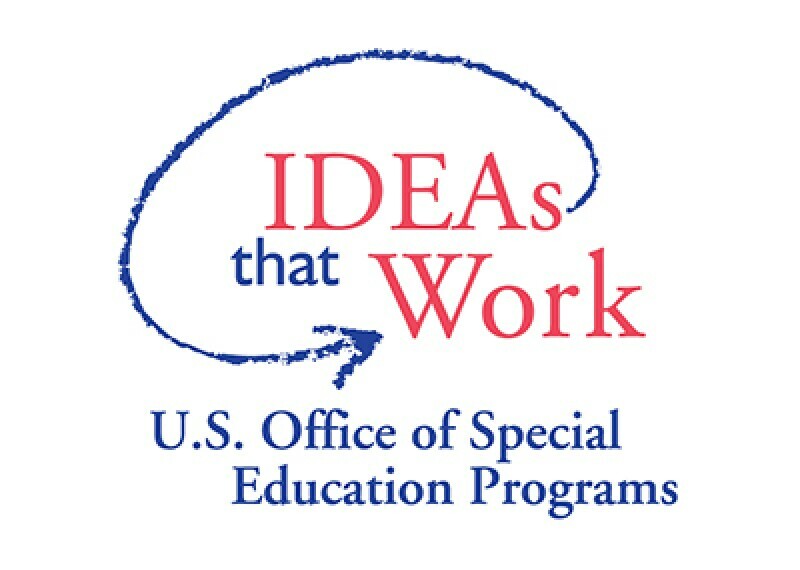 Find resources for Unified Champion Schools for students, educators, and programs. Do you think your school meets the 10 standards of excellence? Apply today and receive national recognition! Find a collection of tools to assist students, teachers, and State Programs in promoting Unified Schools in their communities. Promoting student achievement and preparation for global competitiveness.